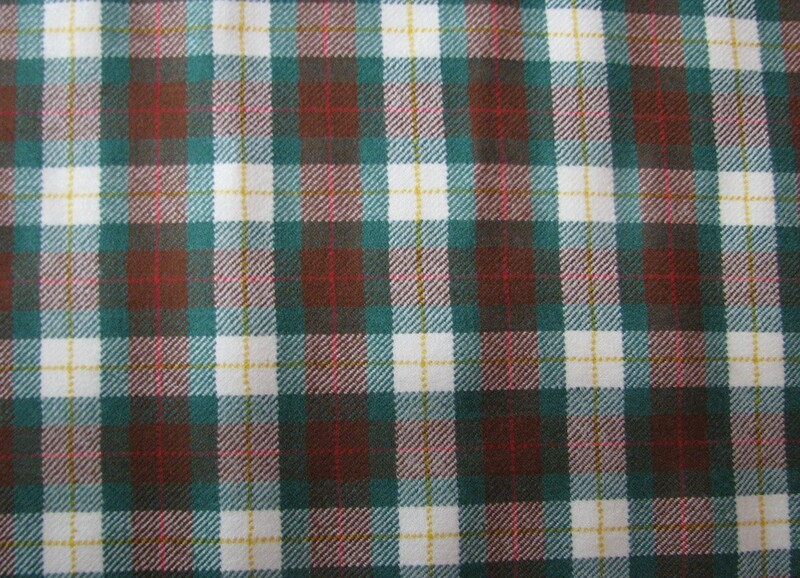 We owe the design of The Eastern Townships' tartan to Mr. Richard Allan, from Kinnear's Mills. In 1974, he went to Scotland to obtain the fabric's authentication. He was the founder of the Megantic Historical Society and the owner of the last steam mill in the County of Mégantic. Therefore, Kinnear's Mills is proud to acknowledge this tartan which, by its colours, reminds of the beauties of the township's landscapes. - the glistening yellow of dandelions and buttercups.